Led by the world’s number one Michael Jackson tribute artist ‘Navi’, which alone sets this show above the rest. Navi is the only MJ tribute ever to be chosen by Michael Jackson himself. Michael actually gave Navi a standing ovation after he was invited to perform at one of the MJ’s birthday parties in Los Angeles. They remained friends and Navi was regularly hired as a body double and decoy to distract fans and press when Michael visited the UK. Now, for a limited number of dates, Navi will be joined on stage by Michael’s original guitarist Jennifer Batten for a string of UK dates in 2018 & 2019 (selected shows only). Jennifer performed with Michael on all three world tours (Bad, Dangerous, History) and the iconic Superbowl half-time show. 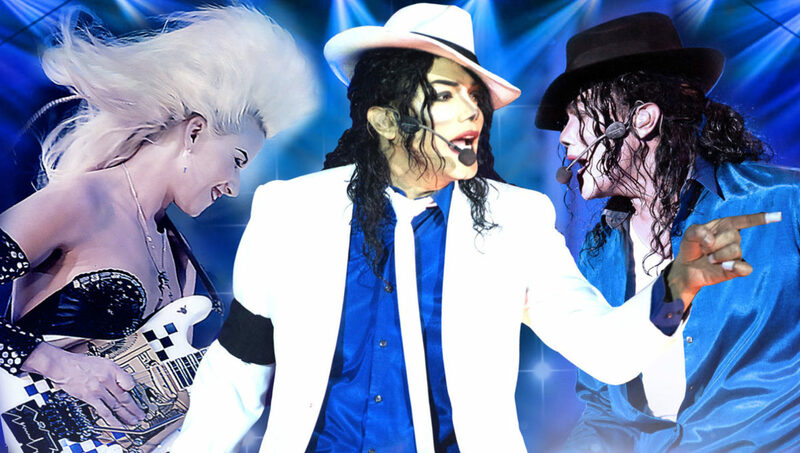 Along with his incredible live band and dancers, Navi is currently taking theatres across the globe by storm with his thrilling new show that will take you closer than you ever imagined to an original Jackson concert. Featuring hits such as Smooth Criminal, Beat It, Billie Jean, Black or White, Man In The Mirror and the ‘Jackson Five’ classics in a show suitable for the whole family. Meet & Greet tickets on sale now for only £34 – includes premium seating, a VIP lanyard and access to the post-show meet and greet with Navi and Jennifer Batten.